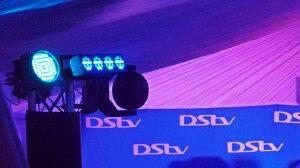 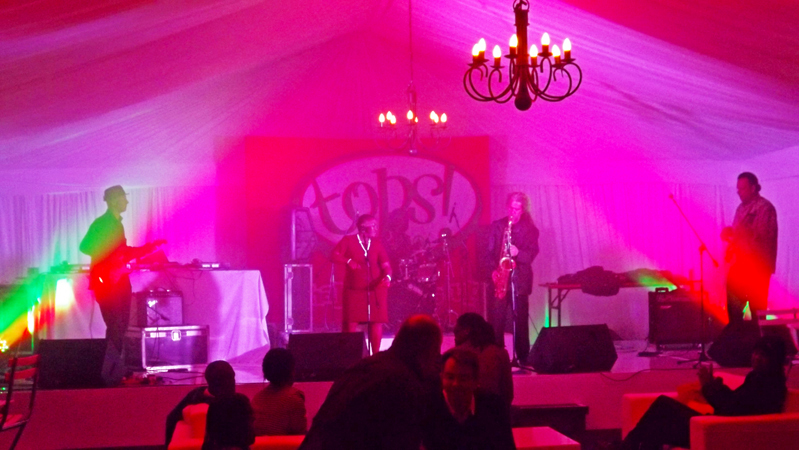 For the second year running, AV Direct have had the pleasure of working with DStv and TOPS at Spar in supplying technical equipment for the Gugs Wine Festival held at Gugulethu Square. 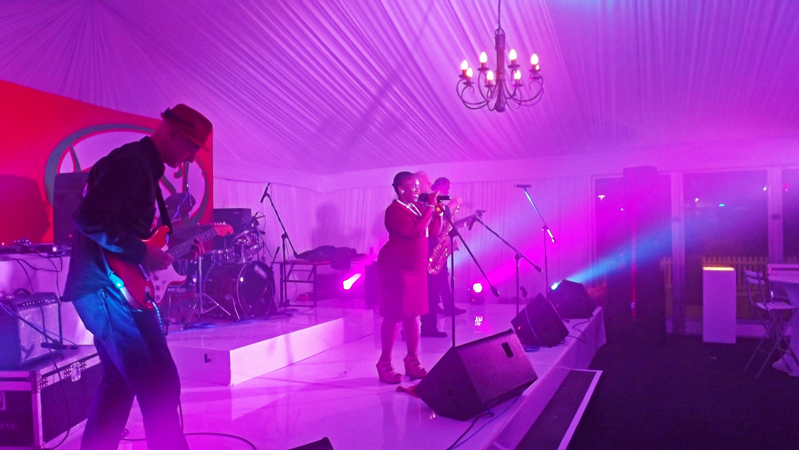 We supplied stage, sound and lighting for the VIP area in a 2 night show that featured artists Black South Easter, Marimba Vibrations and a host of local DJs. A solid gloss cladded white stage was setup with full monitor setup for the bands performing. 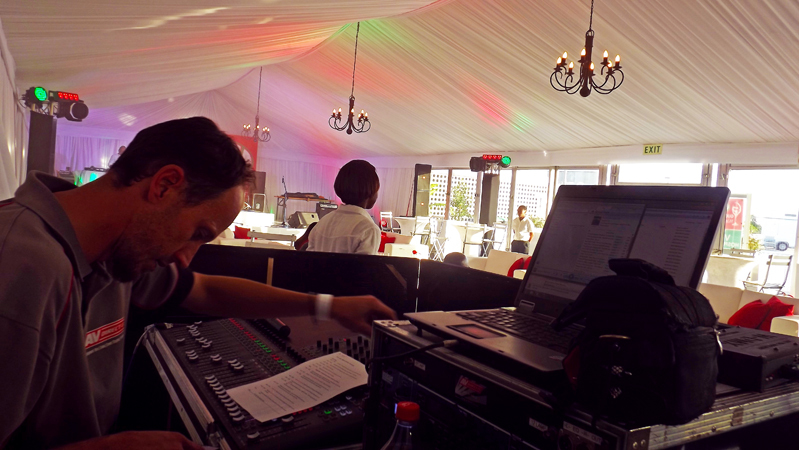 JBL srx and vrx loudspeakers were used as main PA, while audio was controlled with on Soundcraft’s SI Compact 32 channel desk. 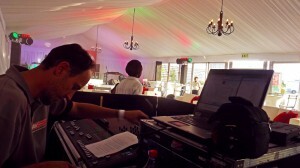 Lighting consisted of BriteQ LED lights, Martin Mac250 moving head spots and Versa-Lite LED Parcans. 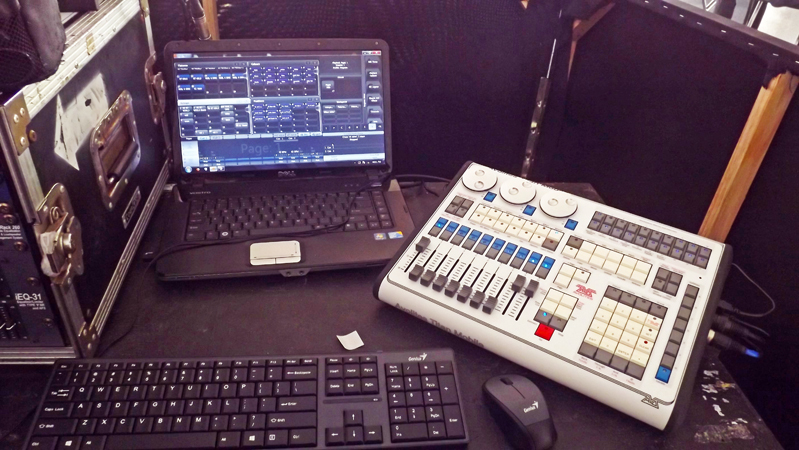 All controlled using Avolites Titan Mobile lighting desk. 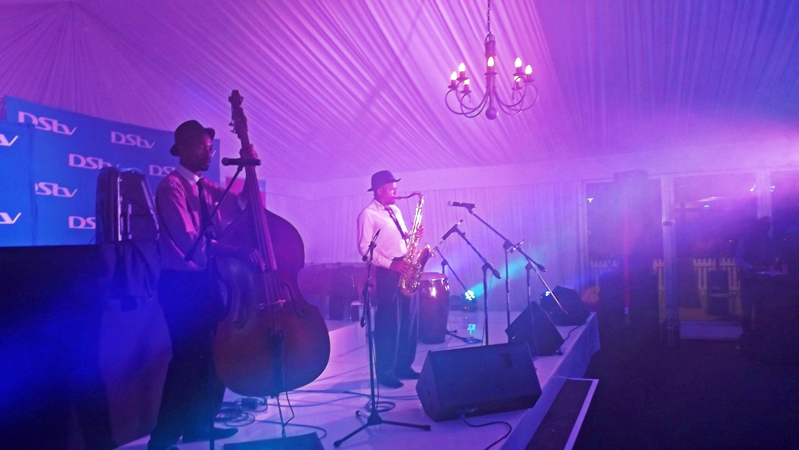 Two days of immense fun and partying was had and I think it’s safe to say the Gugulethu Wine Festival came out TOPS!